Ever thought: why me? How about: why NOT me? Join us for a weekend with other soul-searching sisters like you. 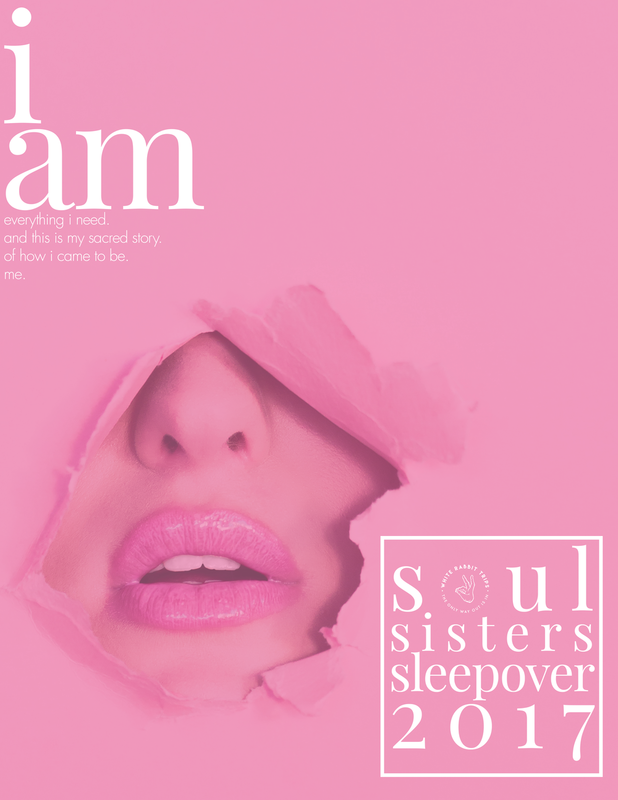 Whether you're looking to start your own business, stoke a new fire, redirect your path, go from mama to mom boss, network with other successful ladies or simply find contentment with where you are, our Soul Sisters Sleepover is just what you need to stir the soul and answer your calling. December brings with it the doldrums. It's our hibernation period and this makes it the best time to plant new roots so that they may establish underground, deep inside and in our hearts before we go on to flourish and bring this new light into the world. Join our group of women warriors, teachers, entrepreneurs and lady bosses who will guide us through a weekend of learning, inspiring, yoga, meditation and manifestation. We'll go deep within in order to find our way out of ourselves so that we can fully visualize our true potential and become our highest selves. Jump on board the sister soul train. The only way out is in.